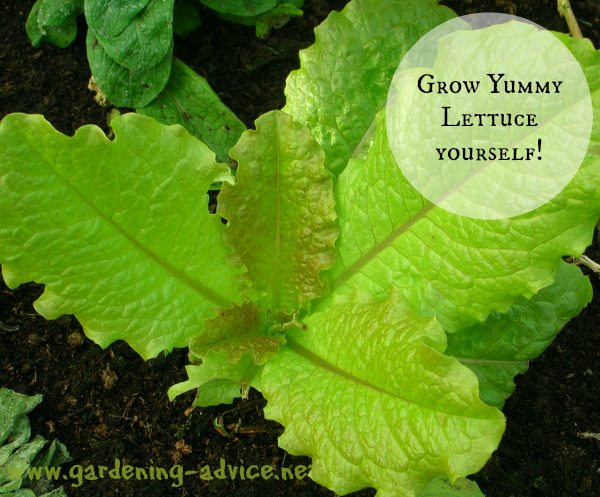 Growing Lettuce - Easy And Rewarding! Growing Lettuce is quite easy and quick. 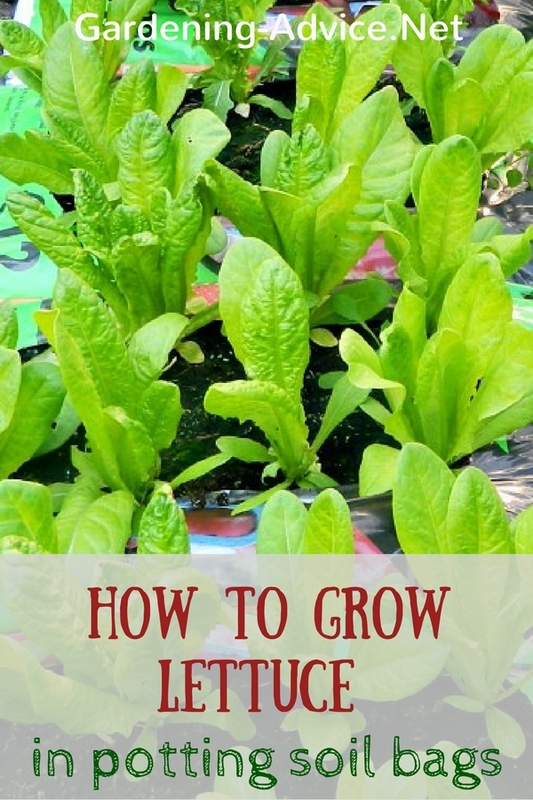 Learn how to grow lettuce from seed in pots, window boxes or the vegetable garden. Nearly every vegetable gardener has some lettuce in their garden. It is easy and planting lettuce can fill the gaps in between other crops. 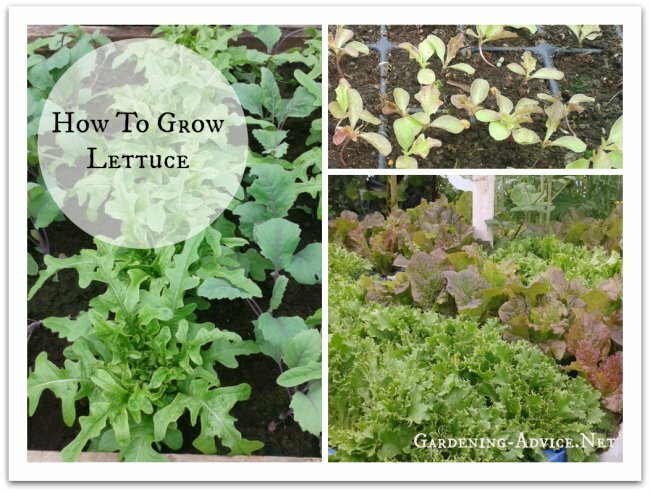 You don't have to be an expert gardener to grow lettuce successfully. 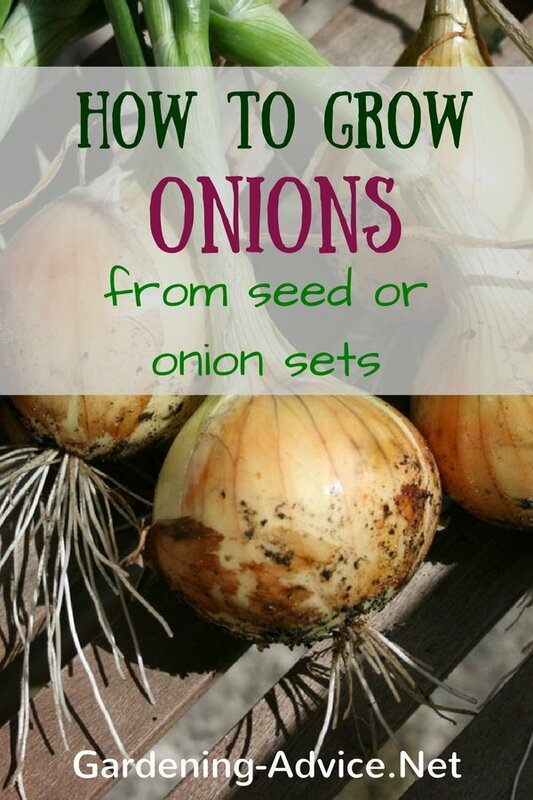 Anybody can grow it even if you don't have a vegetable garden. 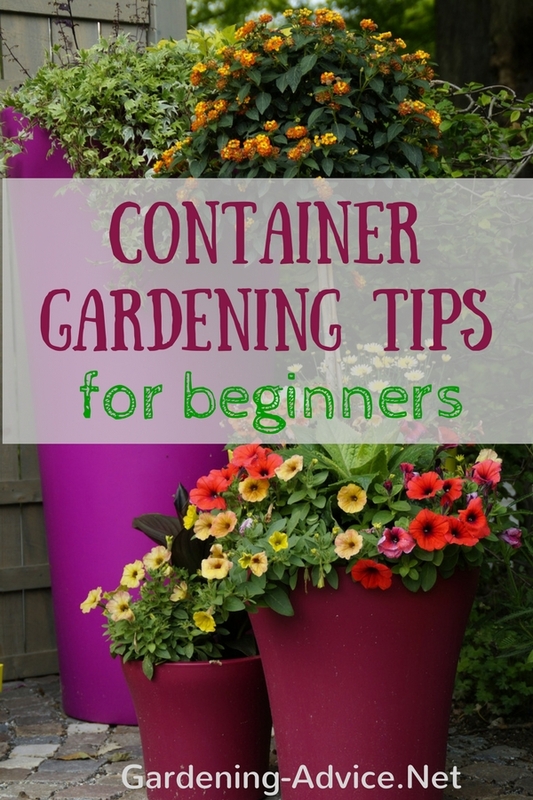 You can plant them into containers, window-boxes or grow-bags wherever you find space in your yard. 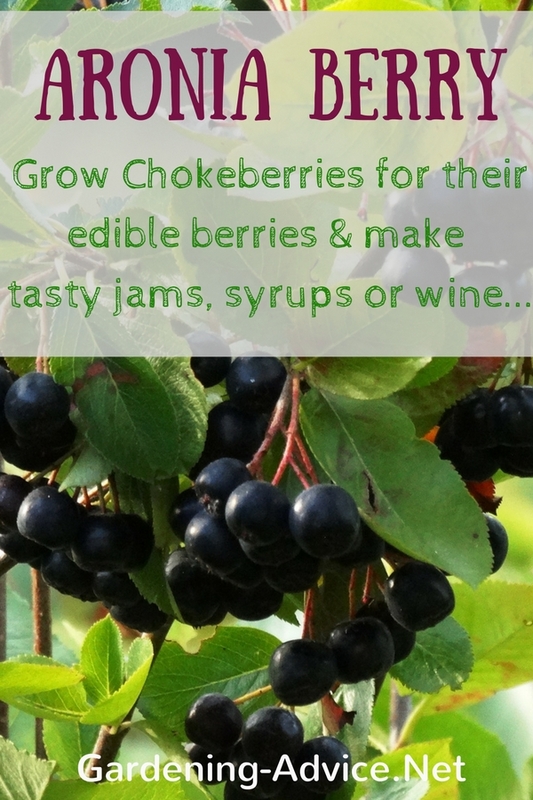 You can even grow it on your patio, balcony or roof-top garden. You can plant your own plants from seed or buy young seedlings from your local garden centre. 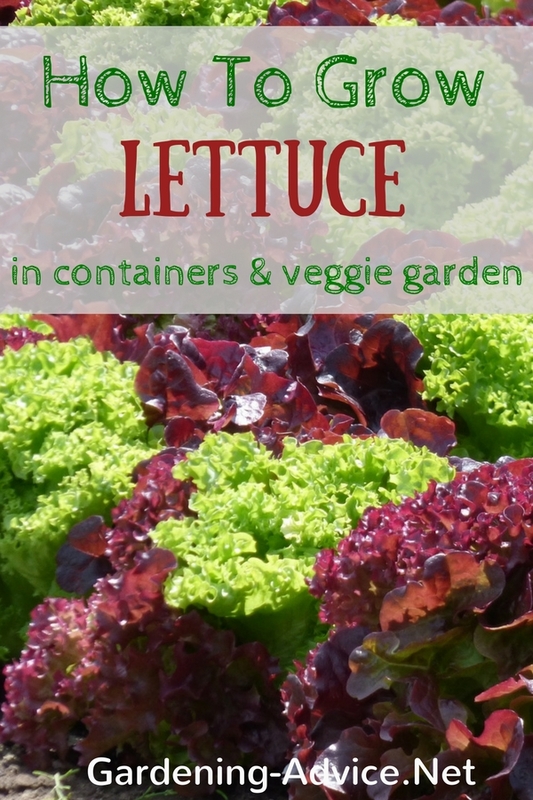 With the right technique and choice of different types of lettuce you can produce your own leaves all year round. Grow some over winter varieties like lambs lettuce under cloches or under glass. Lambs lettuce is great for growing during autumn and winter. It is a great vitamin booster for the winter salad bowl. There is a huge variety of different types of lettuce out there. Pick according to taste and growing season (spring/summer/autumn). Butterhead Lettuce produces a round head with a soft leaf. Popular varieties are Tom Thumb, Debbie, Valdor or Clarion. Iceberg Lettuce produces a round, firm head with crispy leaves. Famous varieties are Saladin, Webb's Wonderful or Ithaca Great Lakes. Romaine Lettuce produces an oblong head with slightly crispy leaves. Famous varieties are Little Gem, Marvel or Red Cos.
Pick-leaf Lettuce produce a loose head often with curly leaves. The idea is to pick the outer leaves whenever needed. This is ideal for a smaller household or if you just like to add some leaves to the mixed salad bowl. They are my favorite. You can harvest the leaves over a longer period and take the rest of the head before it starts to bolt. Famous varieties are Lollo Rosso, Salad Bowl, Oak Leaf or Red Salad Bowl. You need a rich but well drained soil for growing lettuce. Ideally you add some well rotted manure during autumn or winter. Don't let the soil dry out or your plants will bolt before they make heads. They can also be grown in containers. Use a good quality potting compost and keep them moist. Do you not have enough space for lettuce in your garden? No problem...just grow it in bags of potting soil! Start off your seeds under glass for the spring and autumn crops. It is also very handy to have some small plants available during the summer month. 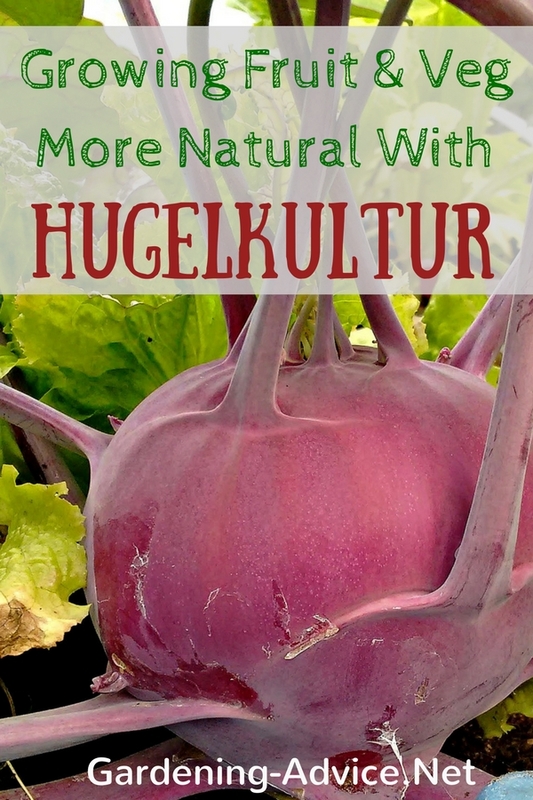 They make great gap-fillers whenever some space becomes available in your vegetable garden. 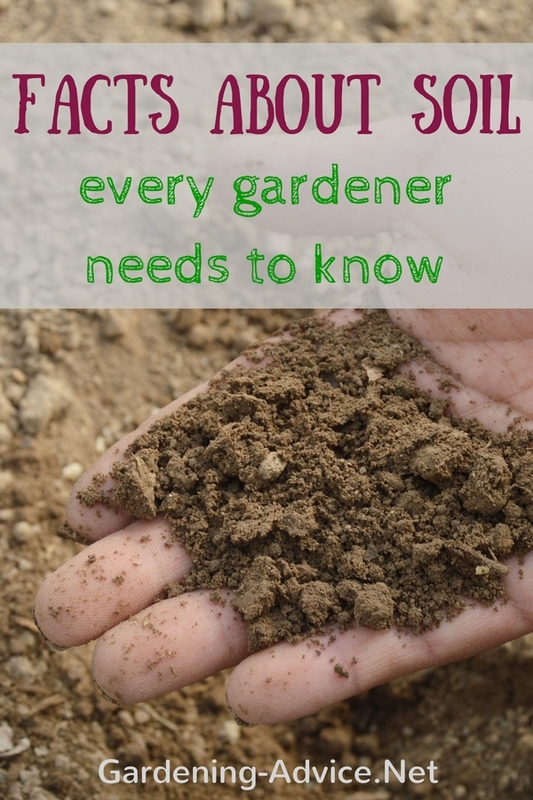 Your summer crop is best seeded directly into the ground. Thin them out to the distance recommended on the seed packet. 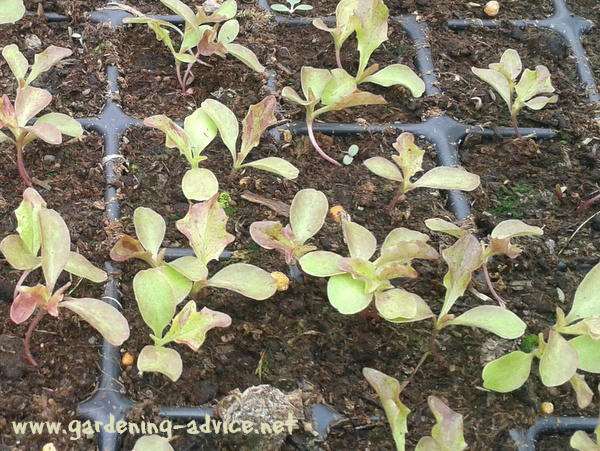 Lettuce seed germination: These seeds do not germinate above 20 degreesC/68 degrees F, so starting them off in the summer in a hot glasshouse might not be successful. 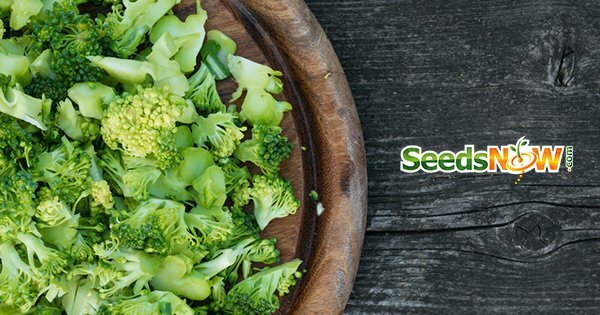 You can buy seeds online here. 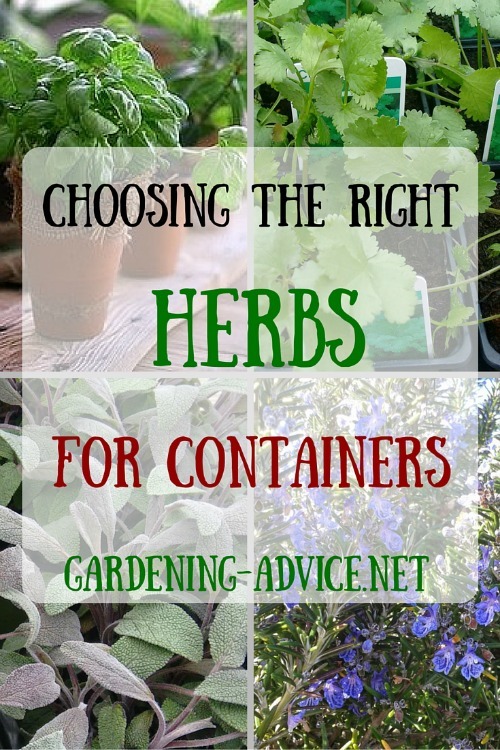 Pick The Right Varieties For The Season! Pick the varieties according to the season. Some varieties are not suitable for growing during the hot summer months. They start bolting before they produce a head. Of course slugs and snails can be a problem when planting lettuce, especially in damp weather. 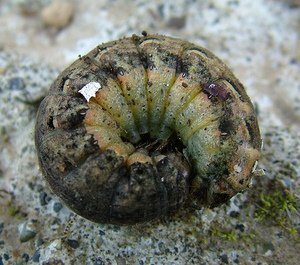 Have a look here for organic slug control methods. Aphids and cutworms can also make problems as can lettuce root aphids. If you have this problem switch to resistant varieties like Avoncrisp or Debbie. Mildew can be a problem in damp weather. Keep airing glasshouses and polytunnels well to prevent problems with fungal diseases.